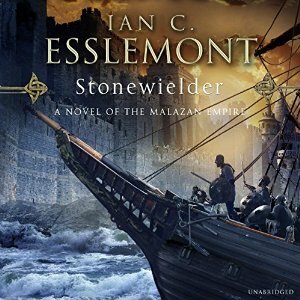 Released by Random House Audiobooks on 4th August, Stonewielder, by Ian C. Esslemont. Produced by Neil Gardner and narrated by me. Running time is 26 hours and 42 minutes.